Product prices and availability are accurate as of 2019-04-19 16:58:42 EDT and are subject to change. Any price and availability information displayed on http://www.amazon.com/ at the time of purchase will apply to the purchase of this product. GL-AR300M-Lite is a mini travel router for working professionals and a programmable gateway for DIY hobbyists. The router is with storages of 128MB RAM and 16MB Nor Flash, which can be further extended using external USB sticks. 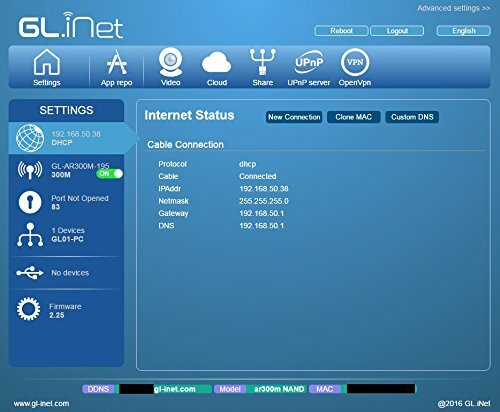 There are 1 Ethernet ports, 1 UART, and 1 GPIOs available for hardware DIY. It is an ideal portable gateway for IoT development. Even in places like cafes or restaurants with Wi-Fi, it is not good to expose your devices to the public network directly. This router converts a public Wi-Fi to your own Wi-Fi with a firewall and then works as an agent for securer surfing. 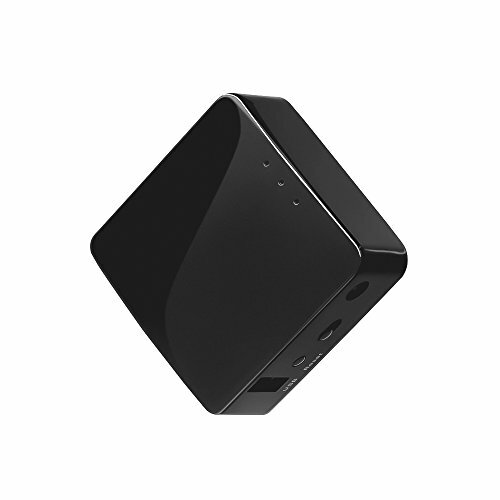 The agent connects all your devices when switching to a new Wi-Fi. You don't have to input password for each of your devices. 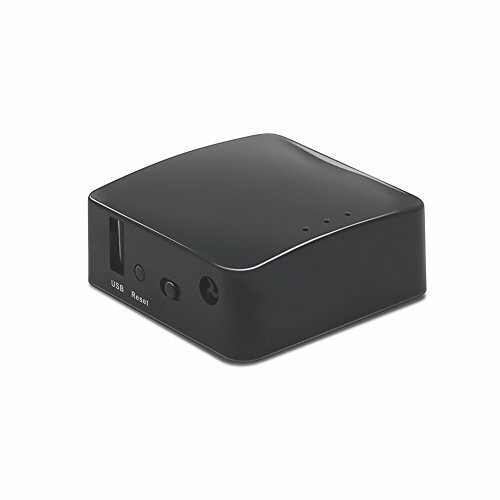 MINI TRAVEL ROUTER: Convert a public network(wired/wireless) to a private Wi-Fi for secure surfing. Tethering, 3G/4G USB Modem Compatible. Powered by any laptop USB, power banks or 5V DC adapters (sold separately). 39g (1.41 Oz) only and pocket friendly. OPEN SOURCE & PROGRAMMABLE: OpenWrt pre-installed, USB disk and WebCam extendable. OPENVPN CLIENT & TOR: OpenVPN client pre-installed, compatible with 20+ VPN service providers. TOR firmware available for downloading. LARGER STORAGE & EXTENSIBILITY: 128MB RAM, 16MB NOR Flash, one Ethernet port. 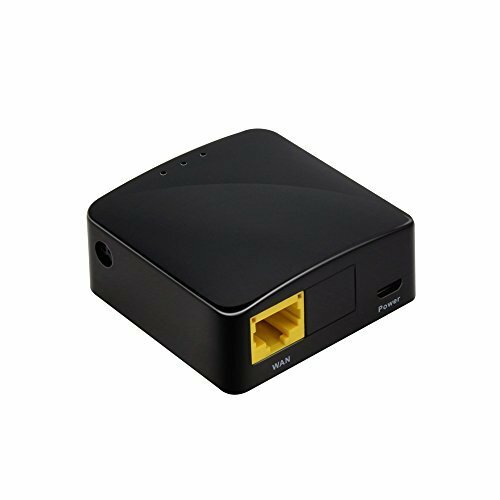 PACKAGE CONTENTS: GL-AR300M-Lite mini router (1-year Warranty), USB cable, User Manual.